Hello and welcome to the 1000 line community project thread. 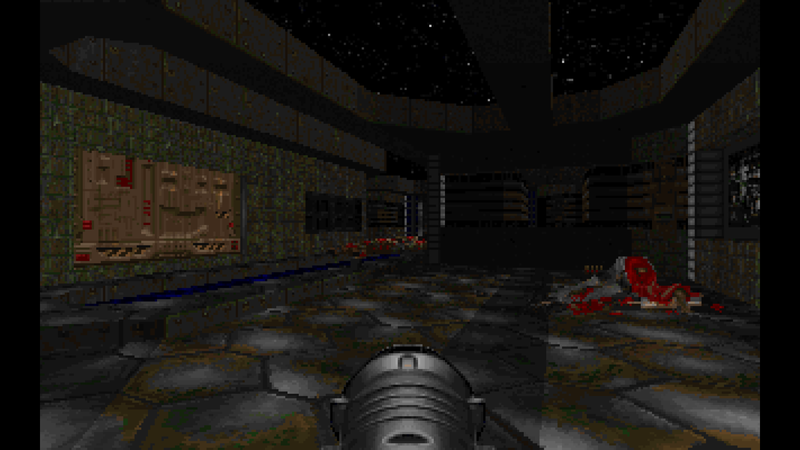 The idea behind this project is to create a 32 map vanilla compatible megawad for Doom 2. All maps are limited to 1000 lines which should hopefully provide mappers a rather interesting experience. The final version is here! Enjoy and please post all feedback on this thread, thank you. All types of mappers are welcome, new or experienced. 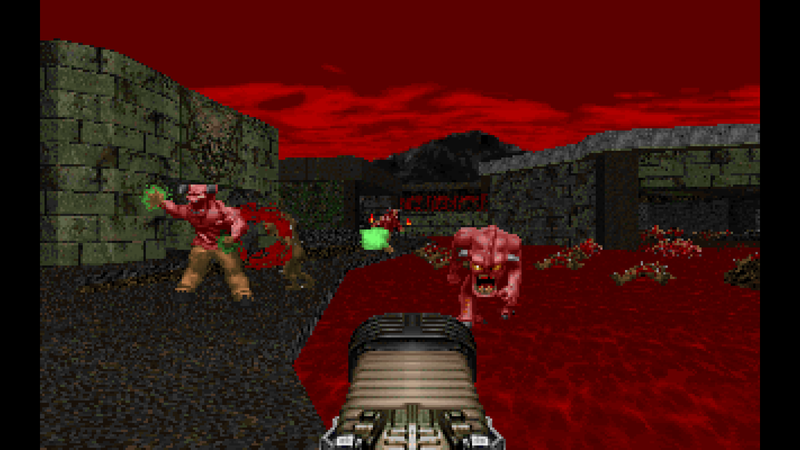 All maps must be Doom 2 format, vanilla compatible and no more than 1000 lines. A small resource pack is available which add a good few textures that fit the stock Iwad textures and 3 new skies. The episodes planned are: City, City/Hell, Hell and Techbase. Due to the line limit and the fact that people like to sign their work, 1 signature texture (128x128 max) is allowed for each mapper. 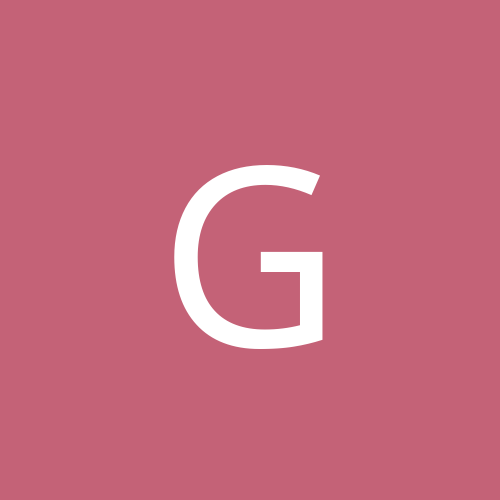 A discord channel has been set up and is linked below. Release: Planning to have a release candidate by mid march. Although I'm pretty easy going with other peoples work, I would like to say that Joke/meme/terry/low effort wads will not be accepted. 13 - Liberation - Gotcha now! Town Square: Episode 1 map. Gotcha Now: Episode 3 map. Bad Treatment: Episode 4 map. Awesome screens Liberation, this looks like it'd be a fun challenge! Sign me up! Secret map slot take your fancy? That's a deal, I'll give it a spin. Great news, looking forward to seeing what you make! @Nootrac4571 Ok, I've put you down for episode 2. Welcome aboard! Sweet, thanks! Vanilla compatible, limited linedefs is entirely outside my comfort zone, so this should be fun. I love these concepts. Been binging Congestion 1024 lately. Can't wait to give this a try! I'd like to make a map for techbase episode of this. I'd like to give this a shot. After that larger Heretic map, I am all for making something smaller scale. I'll go for a city map. This sounds like a interesting project. I'd like to try doing a city map as well, if that's possible. 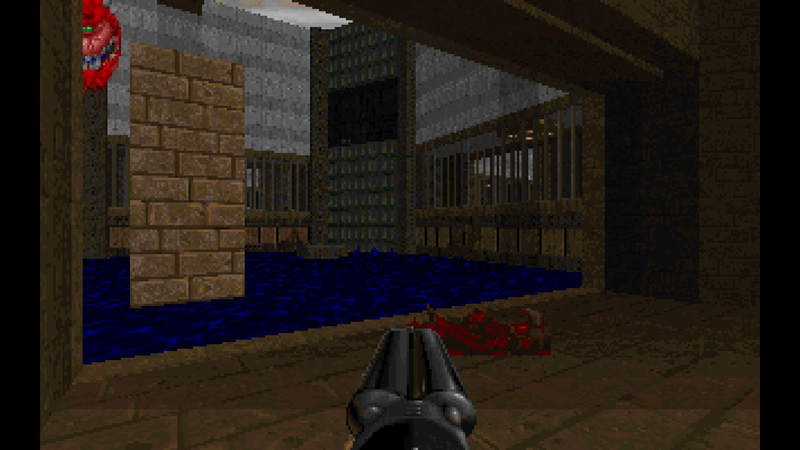 I'd love to do a map for E3! 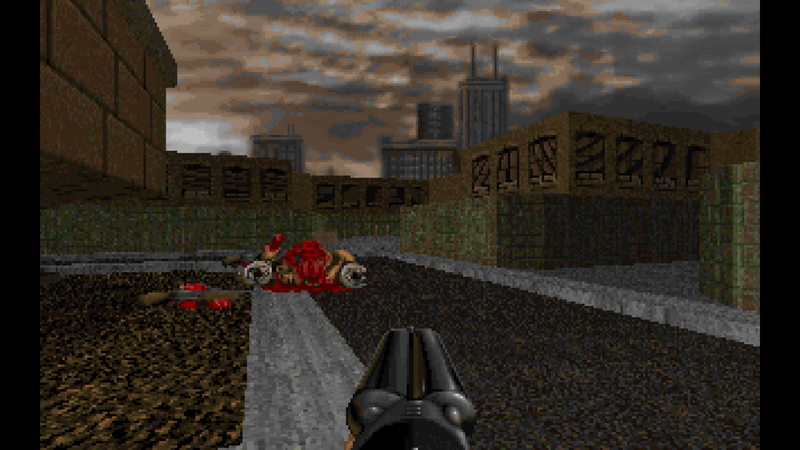 This will be my first time making a Doom map but I'd like to do a Hell E3 map! With your normal maps, it'd be a miracle if an area the size of the player could fit in 1,000 lines. Good luck. Community project with limits? @Liberation please put me for E4. Also what about difficulty settings? I mean do we need setup things for different skills? @DoubleCakes Welcome aboard, everyone else I believe has been assigned via discord. EDIT: Episode 2, City/hell is full as of now. This is even 200 more extra lines, compare to DeepSea shareware version. I'll take E4 for a tech-base level. I'd like to make an episode 3 map for this. Zone 300x3+100 = 1000. Sounds good to me. I'm going to join and will make an E3 map, it might have under 1000 lines. Yeah, I know that I have already 2 community projects on the go, but... sign me up for episode 4! I wonder what can I do... Also It could have some elements from other themes or it have to stay strict to the chosen theme? @Worm318, @antares031, @StormCatcher.77, @General Rainbow Bacon, @pcorf, @Walter confetti Welcome aboard all. I'm very sorry but all slots have just been taken. However if someone drops out, you will be the first to be asked.